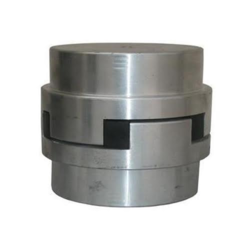 We are the Manufacturer and wholesaler and of Ball Screw, Industrial Coupling, Lock Nuts, Clamping Sleeve. 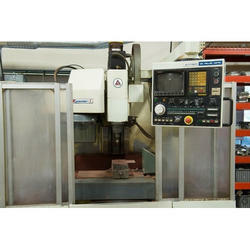 We also provide Repairing Service and Maintenance Service of CNC Machine, Ball Screw VMC Machine. 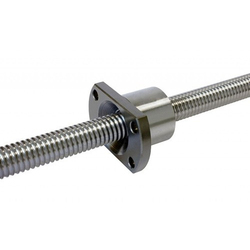 Manufacturer of a wide range of products which include ss precision ball screw, precision ball screw, ball screw and ball leading screw. 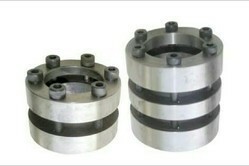 Prominent & Leading Manufacturer from Pune, we offer clamping sleeve. 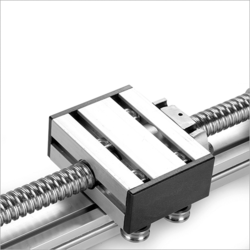 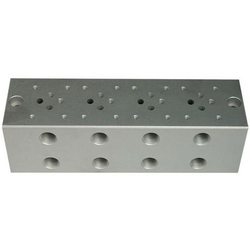 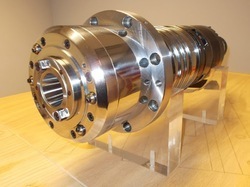 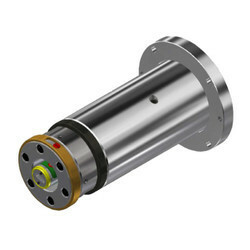 Prominent & Leading Manufacturer from Pune, we offer precision spindle. 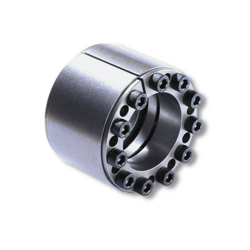 Our product range includes a wide range of keyless taper lock bushes. 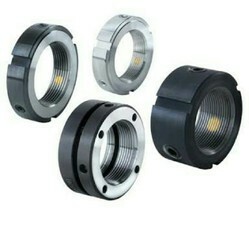 Our product range includes a wide range of lm guide.